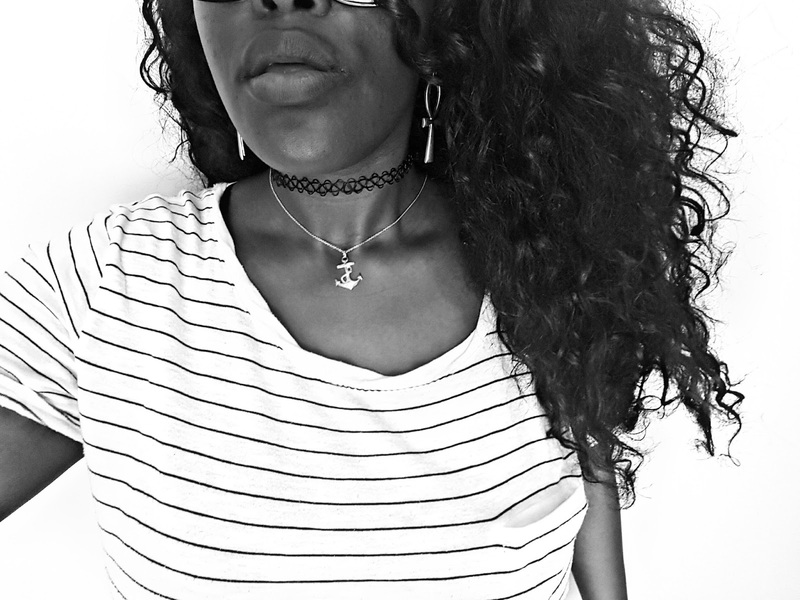 Lately, I've been absolutely loving chokers. It's funny because when this 90's fad started coming back, I rolled my eyes all the way back to 1991 and back. Yet, the more I followed fellow bloggers and fashion icons, they eventually won me over. This is my favorite way to style them: paired with another necklace. I know I've been M.I.A., but that's simply because I was finishing up another eight week study on Critical Leadership. It was just as phenomenal as the last. After the study was over, I needed a few weeks to decompress. I'm feeling refreshed and better than ever! Be on the lookout for lots of new things on Unapologetically Pam!